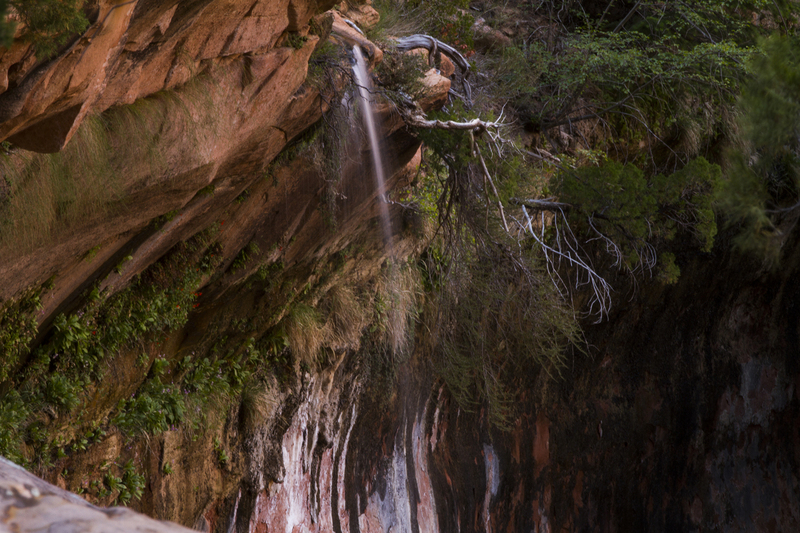 This short, level trail takes you from the hot and dry to the cool and wet of the Lower Emerald Pool. 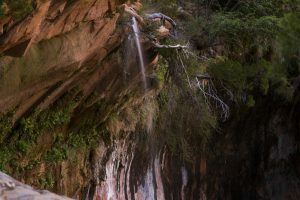 This little pool that is fed by a small waterfall supports a variety of aquatic plants and animals that stand in stark contrast to the surrounding desert. 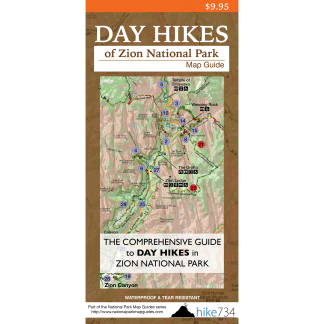 Trailhead: Take the National Park Service’s free shuttle to the Zion Lodge stop in the main Zion Canyon or drive the Zion Canyon Road if the shuttles aren’t running and the road is open to private vehicles.